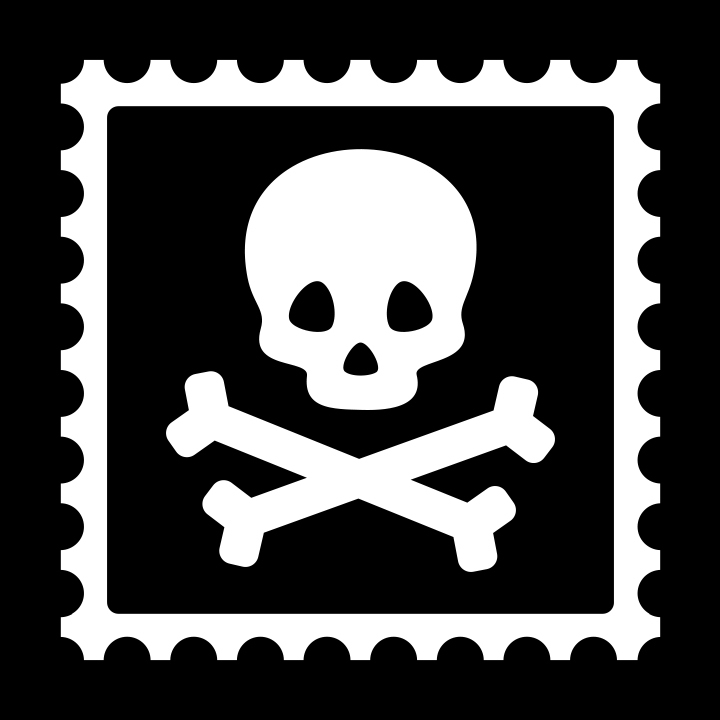 If your physical address is not in the USPS database, you will not be able to use it to create a Pirate Ship account. Sometimes addresses are new or for some reason have not been added to the USPS database. USPS requires there to be a valid, physical address on file when creating an account. Once you've created an account, you can change your address in the Ship From settings to be your actual address. Any questions? Hit the chat button on the bottom right of the screen.